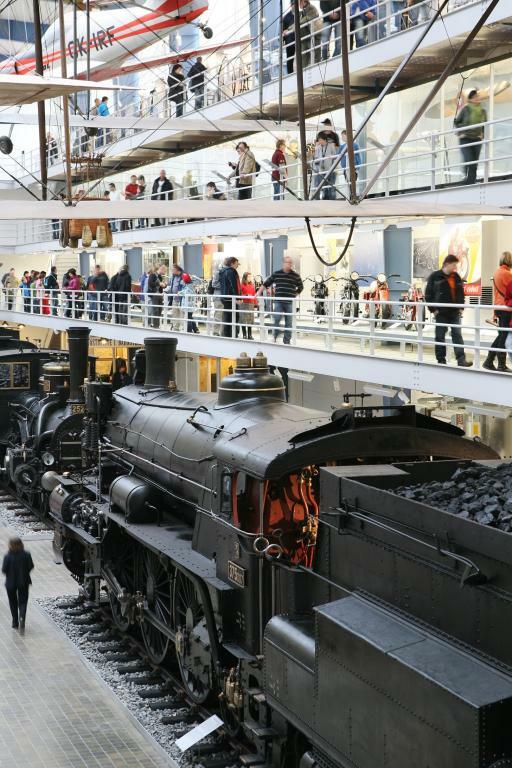 The transportation history exhibit in the “transportation hall” is traditionally the most popular among visitors. 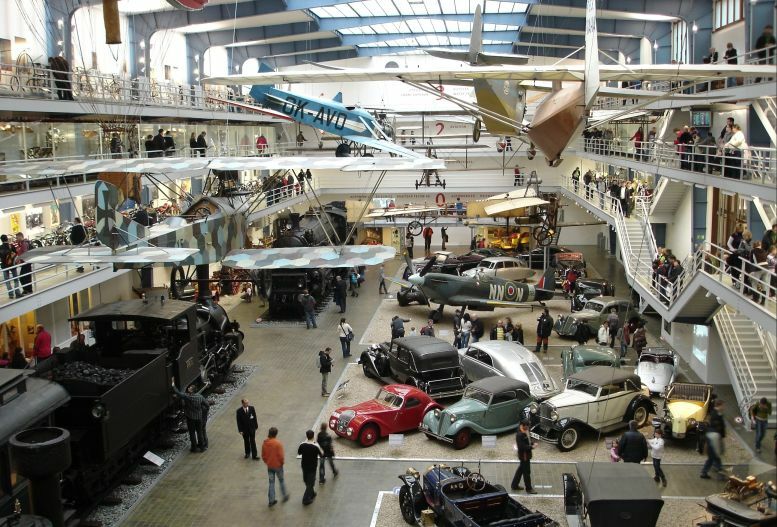 The world of old technology comes alive here: The first automobiles which ran on combustion and steam engines, numerous motorcycles showing their development from the end of the 19th century to present, samples of railway technology, airplanes suspended from the ceiling – including a hot-air balloon basket, Igo Etrich’s glider, the plane that Jan Kašpar used for the first long-haul flight in the Czech lands and unique historical planes such as an Anatra DS, a Traktor, Zlín Z XIII recreation planes and dozens of others. 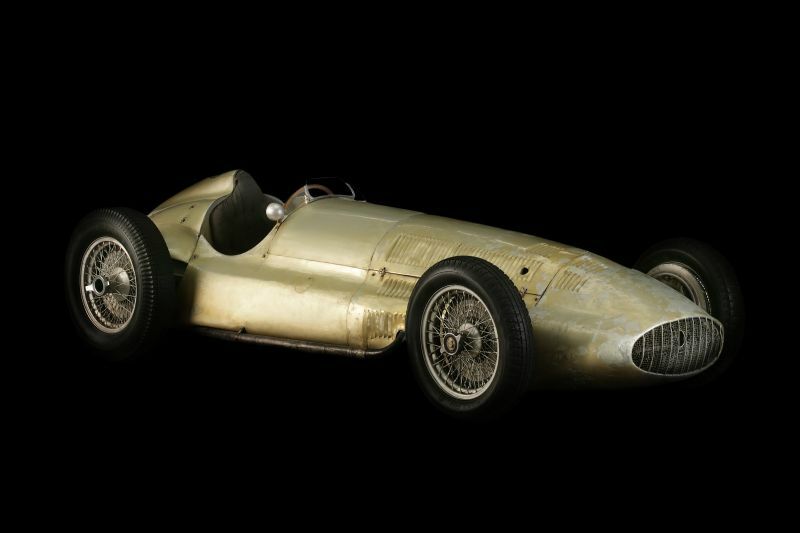 All of this creates a unique atmosphere – a kind of cathedral of technology in which both the famed and flawless machines that proved their worth, and the mechanisms documenting the mistakes or blind alleys of technology have their say. 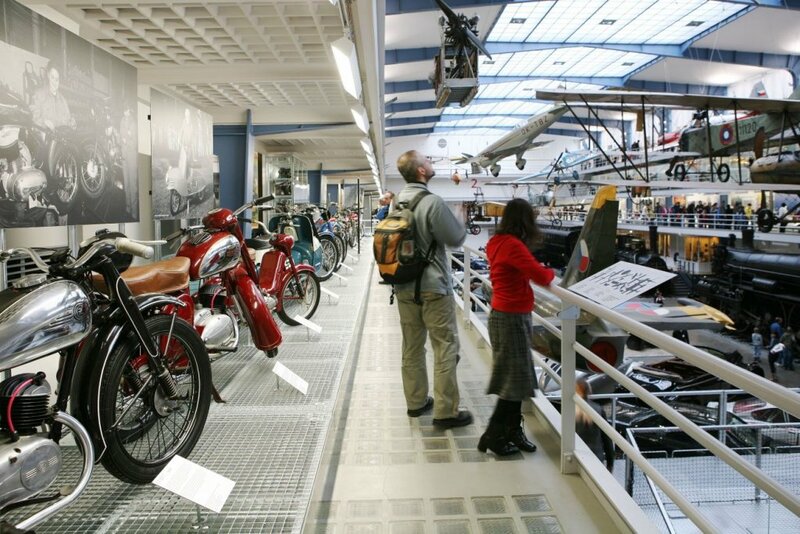 The exhibit shows in separate narratives the entire historical development of automobile, motorcycle, cycling, aviation and boat transportation. 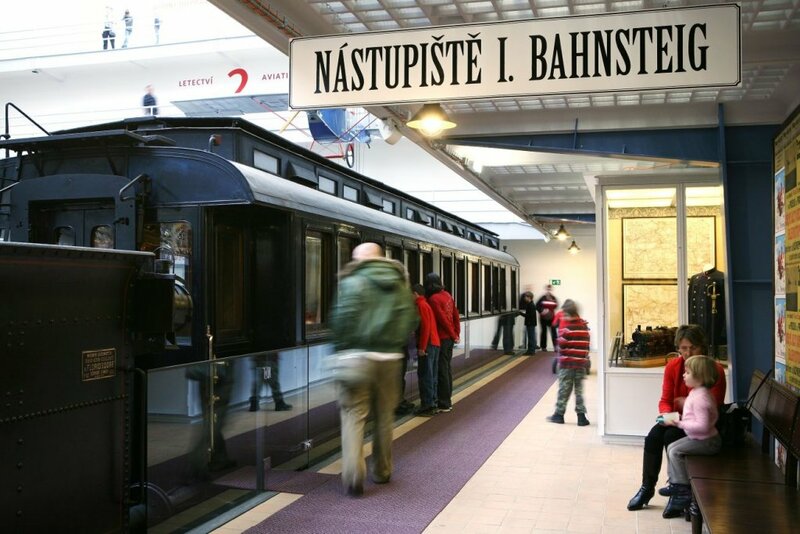 In shorter excursions it shows segments from the history of railway transportation and the development of fire-brigade technology in the Czech lands – both machines manufactured in our country and those imported from abroad and operated here. The domestic production of transportation means is a very long, exceptionally colourful story, and in many of its episodes it’s remarkable from a worldwide perspective. 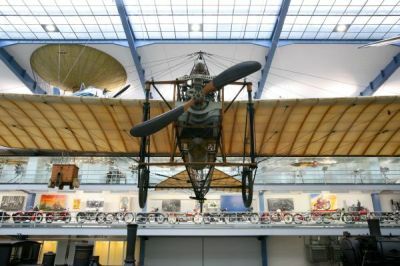 Worth mentioning here is the NW President car from 1898, the first automobile manufactured in the Czech lands and the Kašpar JK plane from 1911 that Jan Kašpar flew in the first-ever long-distance flight in the history of Czech aviation. 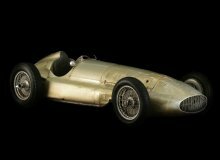 Another stellar exhibit is the Tatra 80 automobile from 1935 and used by President T. G. Masaryk and the Supermarine Spitfire LF Mk.IXE fighter from 1945 that Czech pilots, fighting for the country’s freedom in Great Britain, returned with to the liberated Czechoslovakia.